It is very easy to get around in Ljubljana. 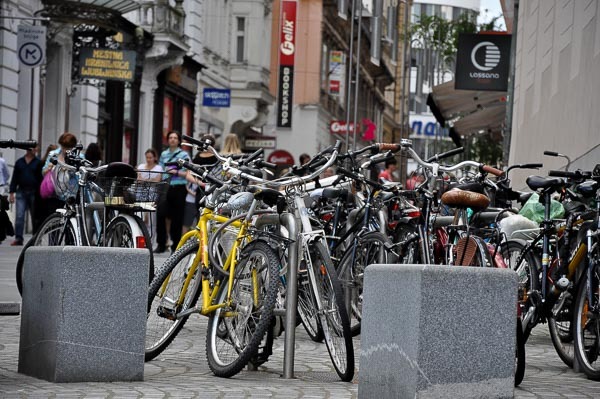 As the city center is relatively small, you can simply walk it or rent a bike. Don`t search for subway, because of its size Ljubljana has never had it. To get to other parts of Ljubljana you should use public transport like city bus system or a taxi. If you feel like taking a day trip around Ljubljana or to one of Slovenia`s tourist destinations like Bled, Piran or Postojna Cave, you can use train or a bus, hire a car or choose one of the plentiful tour providers. 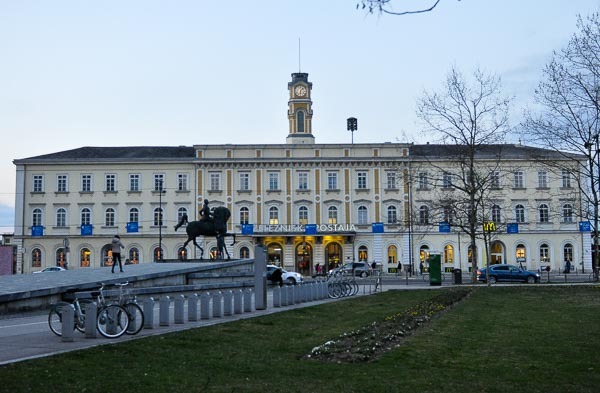 The Ljubljana central train station in (in Slovenian: Zelezniska postaja) is situated in the middle of the city, some 10 minutes walk to the old town. To get to the city center from the station or vice versa take Miklosiceva street as it connects them directly. There are eight platforms on the main train station of Ljubljana. Find them behind the entrance building that houses ticket offices and some cafes and shops. There is also a rent a car office, a car parking lot and luggage storage facilities. Hint: If possible, buy your ticket at the train station before entering the train as it is usually more expensive if you buy it from the conductor (+ 2,5 €). No matter the distance and destination there is an extra cost of 3,40 € if you are travelling by bike. Information about train delays are published on the web site of Slovenian Railways. The main bus station of Ljubljana is located in front of the main train station building. From here bus lines connect Ljubljana to all parts of Slovenia. It hosts ticket and information offices, a tobacco shop and a small cafe with some croissants. You can buy your bus ticket at the bus station or directly from the driver on the bus. Both options are ok. Check their website to learn about departures, arrivals and international transfers. 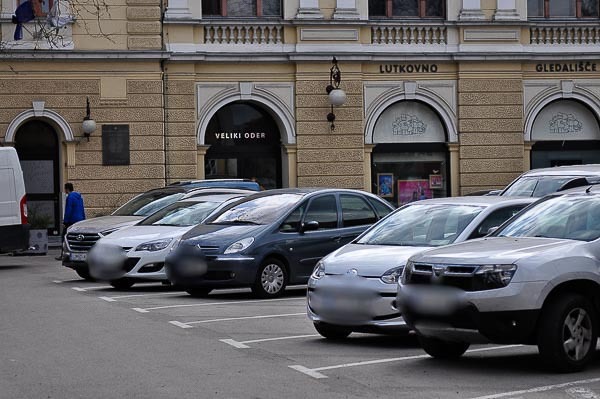 Most of international and local car rental companies have their office in Ljubljana. 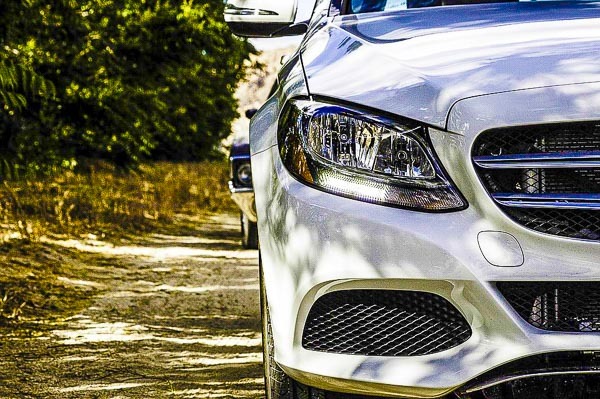 However, to find budget car rental deals, we recommend booking your car online. 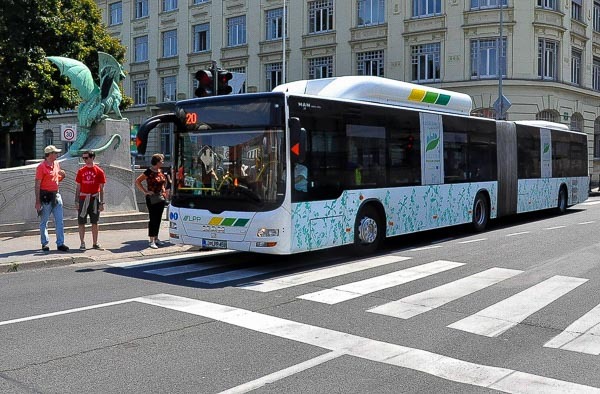 To travel with Ljubljana city buses you will need an Urbana Card. One journey costs 1.20 € and allows you to change as many busses as you need in a time of 90 minutes. When you enter a bus, make sure you approach your Urbana Card to the scanner (there are two on each bus, usually at the front door). When you hear a beep sound, a transaction is done. There are 42 bus lines that connect all parts of the city and also suburbs. Ljubljana city buses run mostly until midnight or 1 am, depending on a line. They start operating at 4 – 5 am again. Ljubljana does not have a tramline or a subway. Although a bus driver may not check your Urbana card validity, we recommend not to try your luck. There are ticket inspectors that can enter your bus at any station on the way. When bought load it with an amount of credit you may need and »Voila!«, you’re ready to take your first bus ride, pay your parking fee or rent a bike over the public bike share system. Ljubljana is a small city and pedestrian friendly as in the last couple of years significant part of the city center got closed for traffic. Unless you need to visit some institution outside of the city centre, you can manage easily without using public transport. Locals waiting at the zebra crossings do not cross while the red light is showing on the traffic lights – it is dangerous and you can also get a fine. Watch out for bikers, even on the pavements and the pathway along by the river. 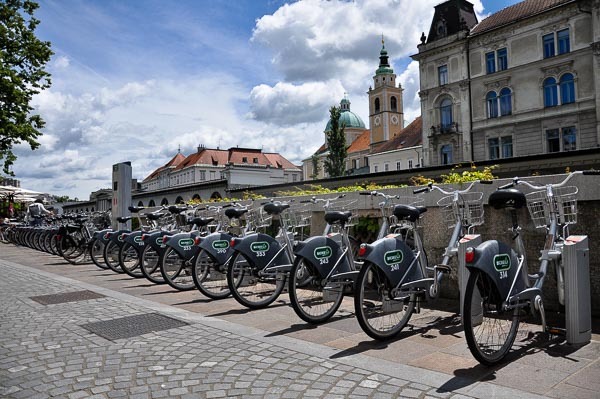 Ljubljana is a bike-friendly city and of just the right size to see it by bike. It is also relatively flat so you should not worry if you do not feel too fit. Renting a bike is highly recommended if you want to see more distant sights like the ZOO, or architectural exhibitions in the Fuzine castle. Green suburbs and the outskirts have a lot to offer as well and bike can be a perfect way to get around from early spring to late autumn. Biking is also the most nature friendly way of transport. Ljubljana taxis are generally clean, safe and reliable and cab drivers normally speak English well enough to understand and converse. 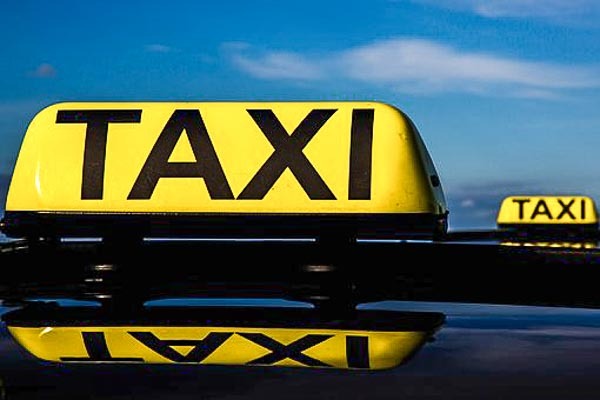 Nevertheless, there are things you should pay attention to and be carefull about when hiring a taxi. As not all the taxi drivers are fair and square and as the different taxi companies in Ljubljana have different rates for their service. 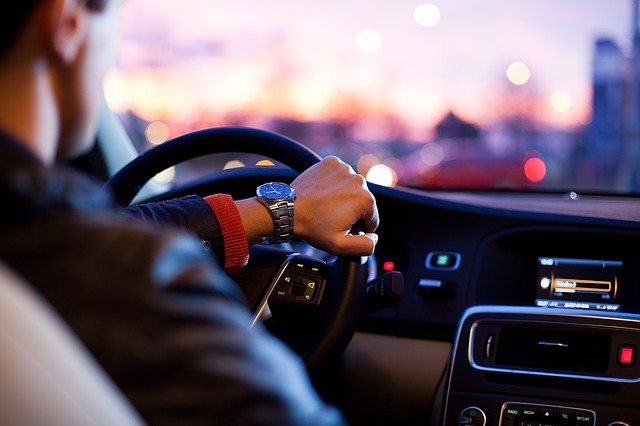 Do not try to search for Uber service as the company has not hit the Slovenian market yet. and offers a good infrastructure of bike paths. Boats are not in the function of transport from point A to point B, but allow river sightseeing of Ljubljana. Rides usually last for about 30 minutes and they take you through the city center and under some of the most famous bridges of Ljubljana like the Triple Bridge, the Butchers` Bridge or the Dragon Bridge. Boats depart from different points in Ljubljana city center and the price is around 8 euros. There are also guided walking tours that include a boat ride on the Ljubljanica River. 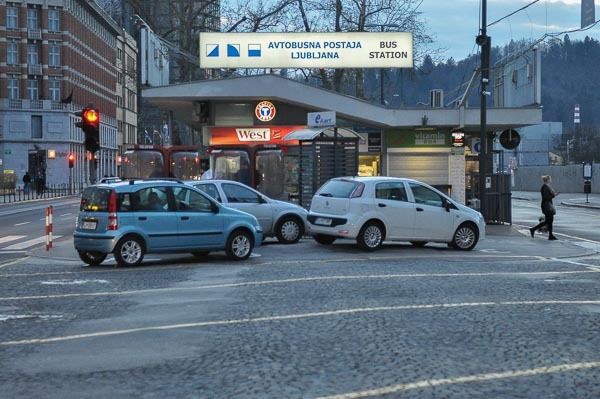 – The cheapest and the easiest it is to take a bus from Ljubljana to Bled. As taking a train demands changing train in Jesenice and after that walking about 3 km from the end station to the town of Bled. Buses run every full hour and trains about six times a day. Check Ljubljana to Bled bus times here. Schedule of train connections between Ljubljana and Bled are available here. Both pages are in English too. 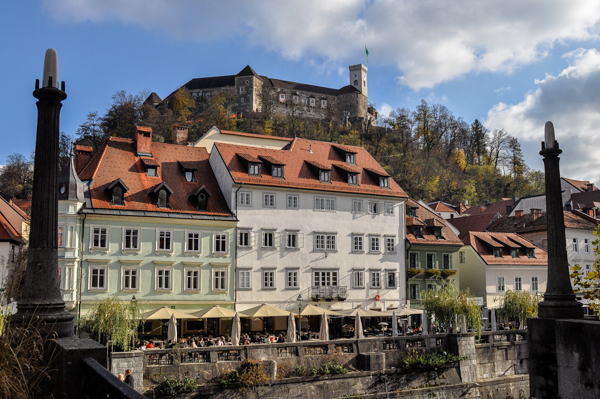 – You can take a day trip from Ljubljana, organized by tour operators. 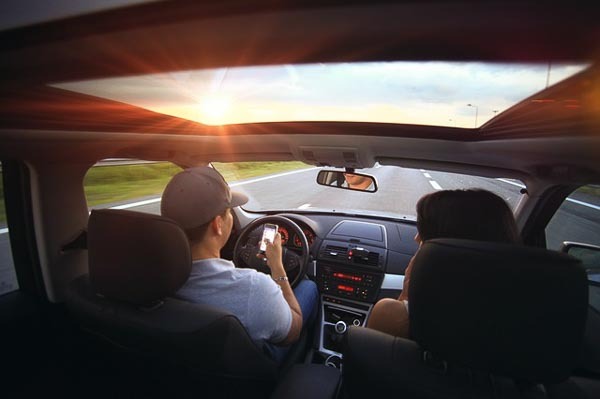 – You can also take a taxi from Ljubljana to Lake Bled. It is the fastest and the most comfortable way but also the priciest. One way approx. 50 €. How to get from Ljubljana to Venice? – Flixbus connects Ljubljana and Venice more than 10 times a day. The ride lasts about 4 hours.